Verification Services Inc. understands the needs of the construction industry. Plagued with high turnover rates and a dire need for reliable workers, construction companies require a thorough screening process to ensure success. 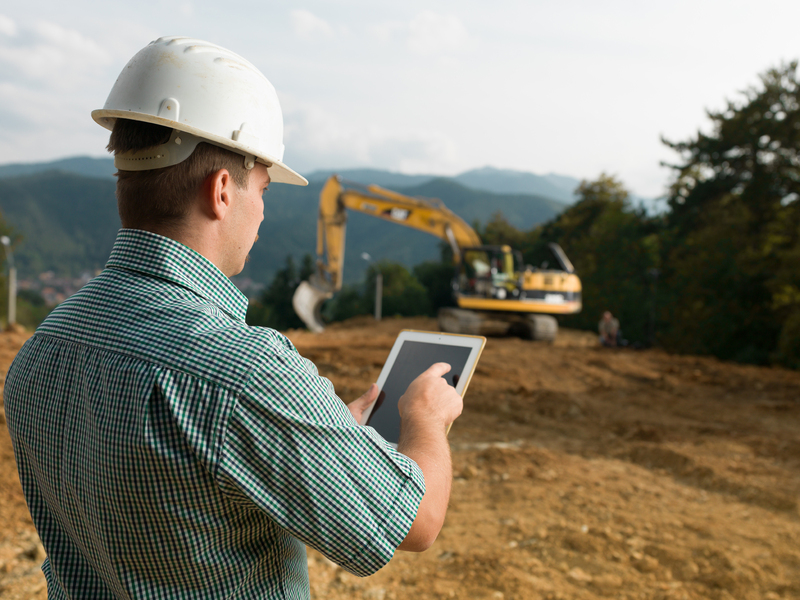 Construction employee background checks are one of the most important steps you can take when hiring for your construction company. According to the National Council on Compensation Insurance, over half of on-the-job accidents involve drug abuse. Drug testing employees has proven to be an effective preventative measure that keeps your company and employees safe on the job. Materials used at construction sites are typically expensive. Employers must be cautious when hiring an applicant to work on a construction site, as there are valuable resources, making theft a huge concern. At VSI, we produce comprehensive criminal history reports to help reduce your risk from the many job site vulnerabilities. Please call us today at 800-809-7732 to learn more about how we can help prevent unnecessary loss through background checks for construction workers.